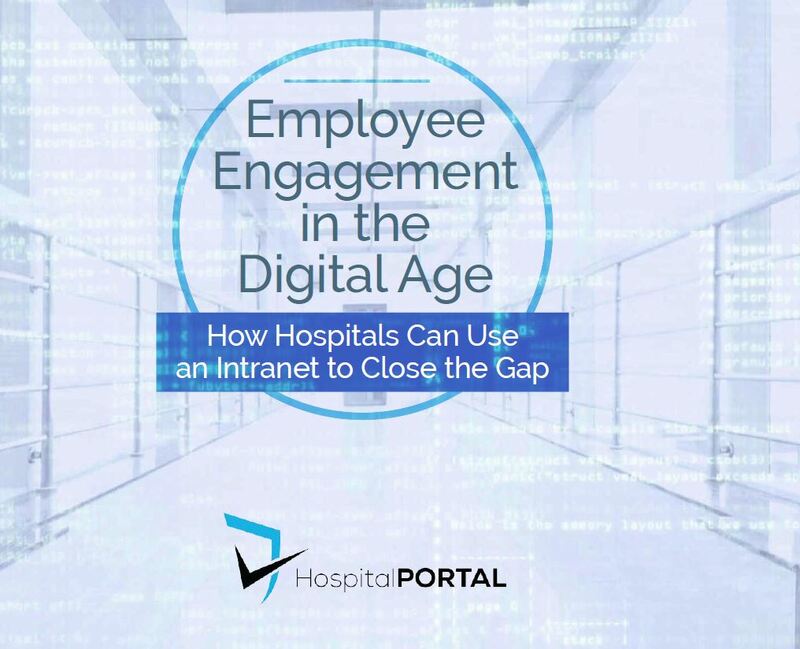 This eBook outlines key concepts on how to use an Intranet to build stronger teams, boost employee morale, and increase staff collaboration. Find out how your hospital can improve interactions between its staff. I can’t say enough about HospitalPORTAL’s features, training, implementation materials and preparations, go live assistance, support and new training materials. I have and will continue to highly recommend HospitalPORTAL. The HospitalPORTAL intranet product allows HCHC to deliver innovative business tools that improve processes, quality, and patient safety to our entire organization and serves as a main communication hub for HCHC associates. We’ve found their staff to be professional, helpful and responsive to our needs. 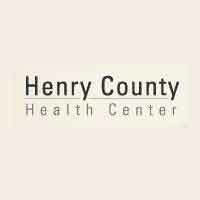 I would highly recommend their products and services to your organization.